The Chinese telecom champion is engaging in an unprecedented public relations push, battling U.S. allegations of spying, IP theft and opacity. Its arguments about security have some merit, but the campaign might convince more sceptics if Beijing wasn’t trying so hard to help. FILE PHOTO: People walk past a sign board of Huawei at CES (Consumer Electronics Show) Asia 2016 in Shanghai, China May 12, 2016. European Union nations will be required to share data on 5G cybersecurity risks and draft measures to tackle them by the end of the year, the European Commission said on March 26, ignoring U.S. calls to ban Huawei Technologies across the bloc. 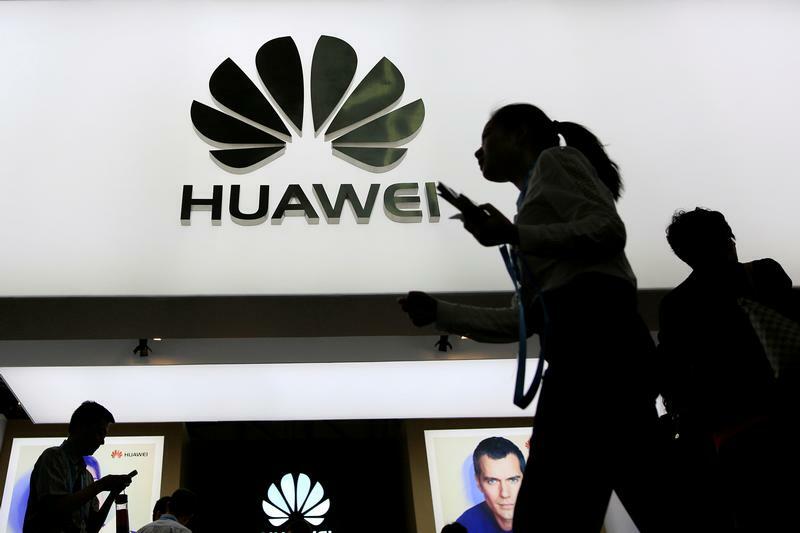 China's top diplomat, Wang Yi, on March 18 described the U.S. campaign against Huawei as an "immoral" attempt to destroy a foreign company and said Huawei is privately owned, not an arm of the state. Canadian authorities on Dec. 1 arrested Huawei Chief Financial Officer Meng Wanzhou, daughter of Huawei founder Ren Zhengfei. She is fighting extradition to the United States to face charges of bank fraud related to violations of American sanctions on Iran.